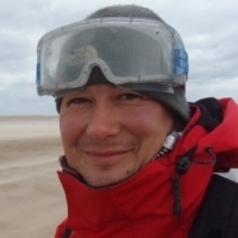 Ian is a Senior Lecturer in the school of Geography, Geology & Environment at Kingston University London. He teaches GIS, Disaster Management and Search and Rescue at both undergraduate and postgraduate levels. His primary research interest is Search and Rescue and disaster response and he is currently working on a number of SAR-related research projects, in the disciplines of terrestrial, maritime and urban search and rescue (USAR). His research encompasses all aspects of SAR, from technical equipment, the use of animals, spatial analysis, search theory, tactical approaches and social and economic implications.